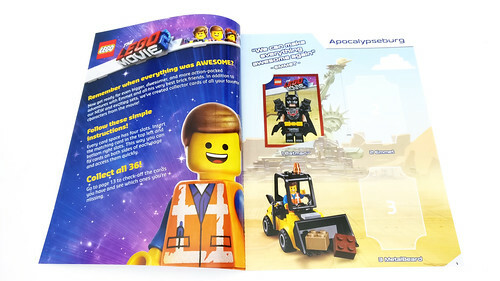 From now until February 24, there’s a promotion going on at LEGO [email protected] for some The LEGO Movie 2 Trading Cards (5007557). With a purchase of $15, you can get one pack or with a purchase of 40, you can get three packs. 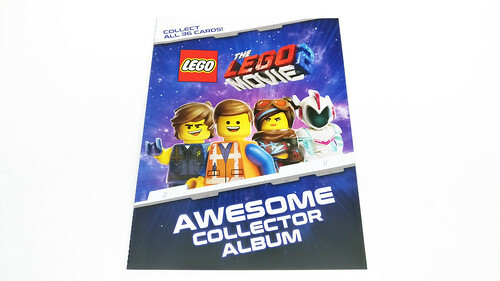 Also if you’re a VIP member, you can also get the Awesome Collector Album (5005777) with a purchase of $15, limit one per VIP. 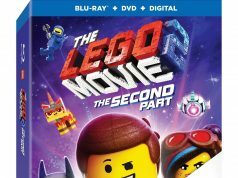 I made a purchase when the promotional period started so let’s take a look at what I got. 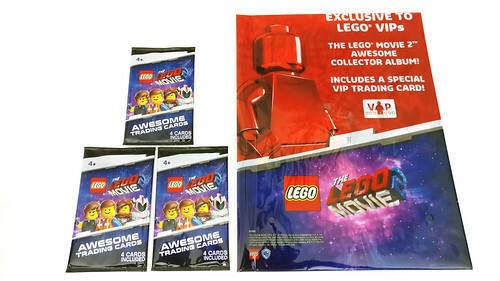 The Awesome Collector Album comes in a sealable bag so you can safely store it away if you’re not looking at it. 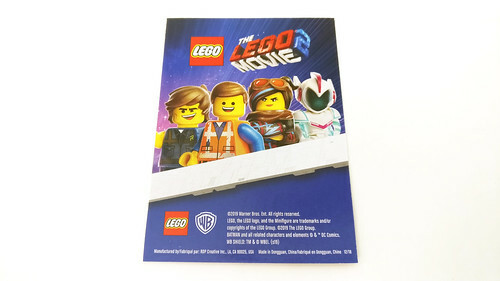 The front cover of the album shows Rex, Emmet, Lucy, and Sweet Mayhem and the back shows the 20 sets that have been released so far for TLM2. 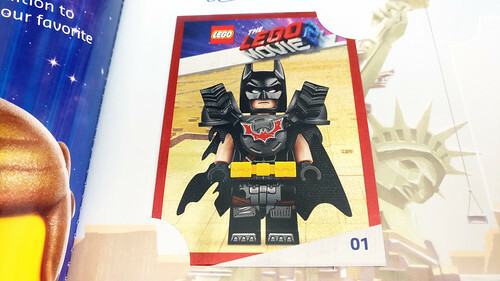 Inside the Album, we get the exclusive Batman #1 red foil card that is included with every album. 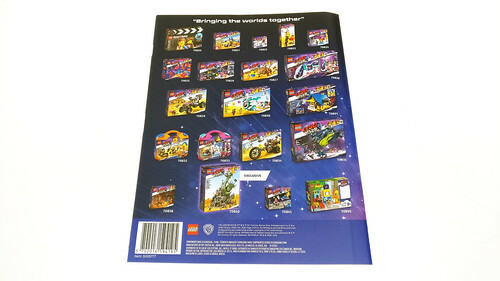 It is slotted inside the page and there’s a space below it showing which character it is. There are 36 cards to collect and each one has their own spot in the album. I will say that the openings for the cards are a bit small so you’ll have to bend the card slightly to slide it in. Each pack of cards include four random ones to collect and one of those cards are the gold foil version. As you can see from my opening, I have two gold Rex cards and the other one is of Queen Watevra Wa’Nabi. 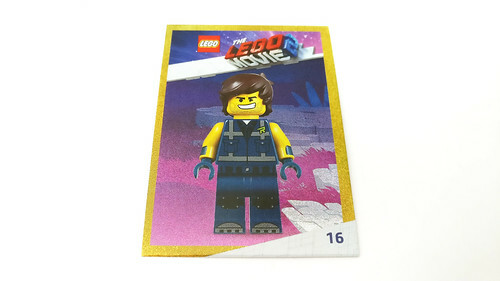 Overall, The LEGO Movie 2 Trading Cards (5005775) and Awesome Collector Album (5005777) promotion is a pretty neat one and as a trading card collector and completionist, I’m interested in the getting all the cards. As far as trying to get all the gold variants, I won’t try for that as it’ll be vary expensive to do so. 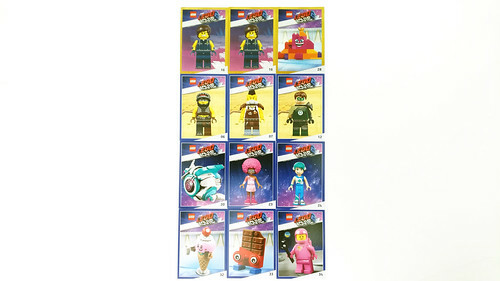 Unless you’re making a lot of purchases, I have a feeling that a majority of fans won’t be able to complete the set. In a perfect world, you’ll need 12 packs to complete the set of 36 cards because of the one gold foil per pack. That takes in the fact that you get no duplicates and that won’t happen so it’ll be more packs than that unless you’re trading or buying some outside of making purchases to get the packs. 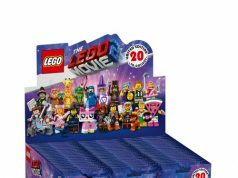 Remember, there are a couple of “official” trading card swap days at LEGO Stores on February 3 & 18 but that doesn’t mean that you can’t bring them any other day and see if you can find people to trade with.